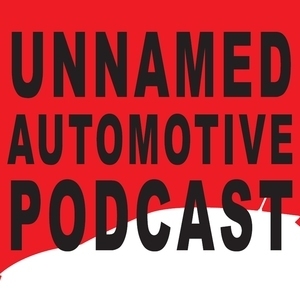 We found 1 episode of Unnamed Automotive Podcast with the tag “grand wagoneer”. How cool is a the 'Poser-SRT' version of the Jeep Grand Cherokee? How realistic is it to lock all 3 diffs and go off-roading in the Mercedes-Benz G-Class? Why did Benjamin make the fateful decision to buy a classic Jeep Grand Wagoneer? These answers and more in this week's episode!